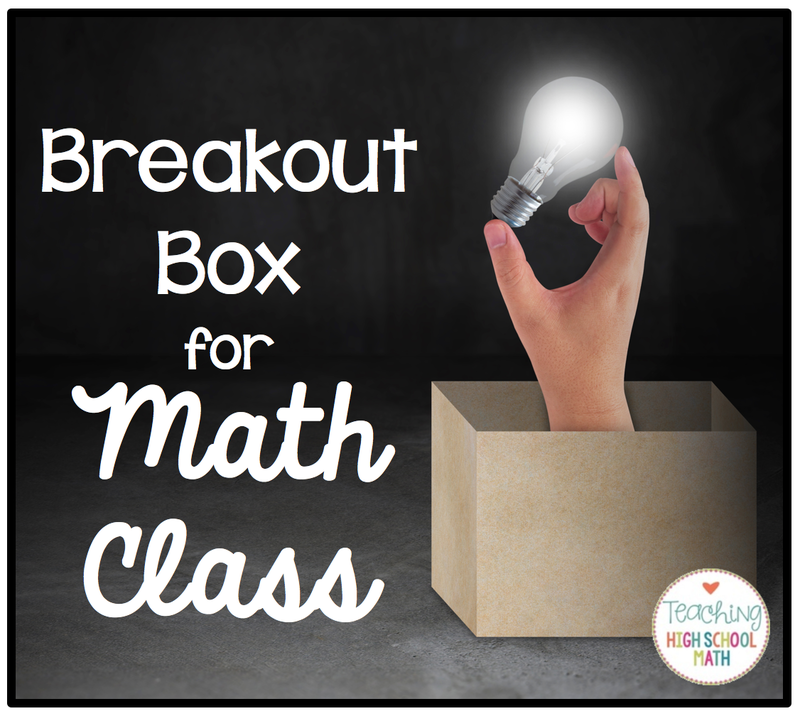 Let me tell you...making a breakout box for your class to use is no small task! But, I had a lot of fun making it and I am hoping my students will have a lot of fun with it too. I am planning to use this as a first day activity in my Calculus class to review some necessary skills and avoid the first day here are the rules speech. 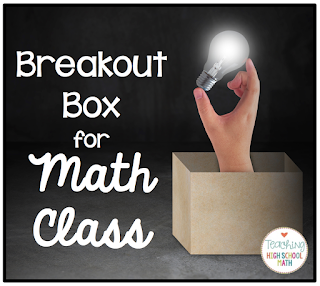 In order to make a Breakout Box, you first need to gather your supplies.